The majestic, red and white striped tower of Assateague Lighthouse opens to visitors in April. Come discover the history and amazing views from the top of this iconic Virginia coast lighthouse! Assateague Lighthouse is located within the pristine confines of the Chincoteague National Wildlife Refuge. The historic red and white stripped tower shares the island with white tailed deer, Sika elk, colorful waterfowl, and the famous wild horses. The Assateague Light is part chain of historic coastal lighthouses. While many historic lighthouses have been decommissioned over the years, around 20 remain in service, including Assateague. 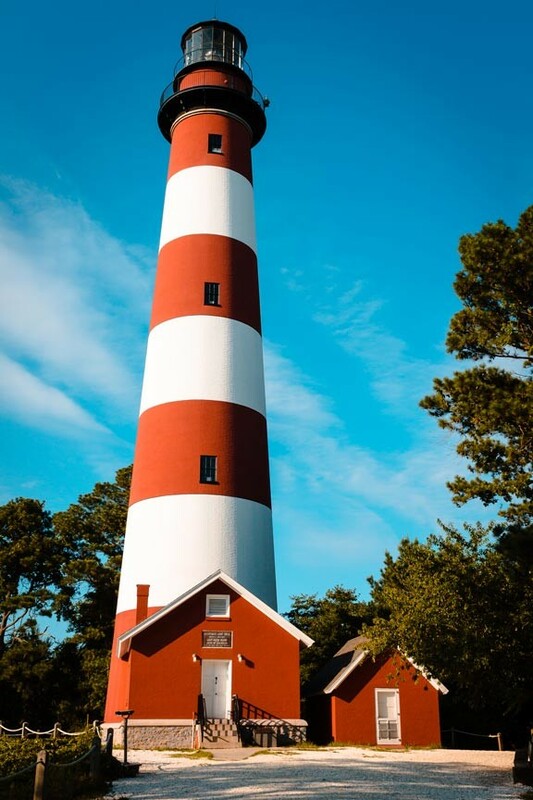 Despite being an active light, Assateague Lighthouse is opened to visitors during the warmer months each year. 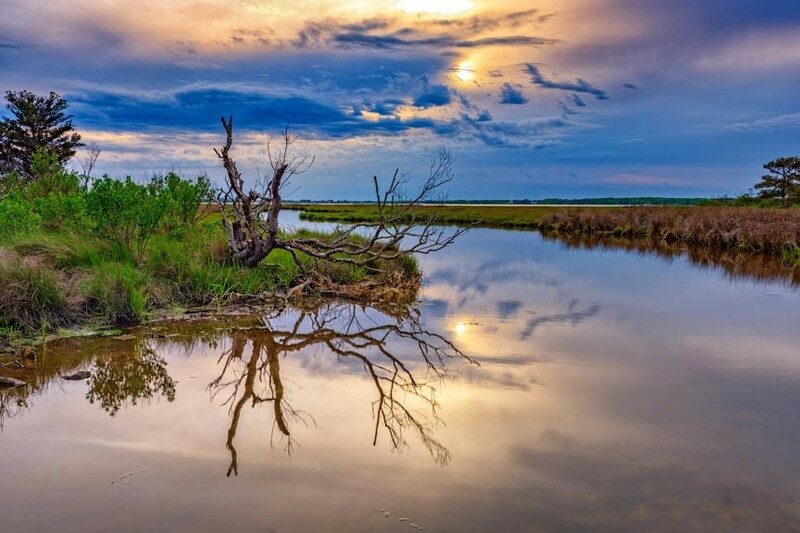 You’ve heard us say it before: what many would consider the “off-season” is, in many ways, the best time for a quiet, Chincoteague Island getaway. The wild horses, beaches, birds, fresh seafood, shops, and friendly townsfolk are all still here. The only thing missing is the crowds! 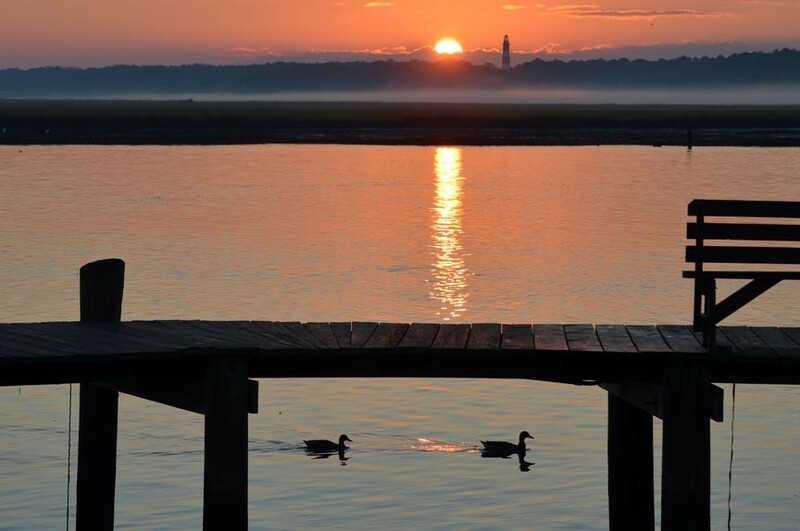 Chincoteague Island is a beautiful, Virginia coast paradise all the year ’round. We have our seasons, like any place else – but none of them are really “off,” unless crowds is what you’re after. All the attractions that make Chincoteague a vacation destination remain not only available but also far more easily enjoyed. 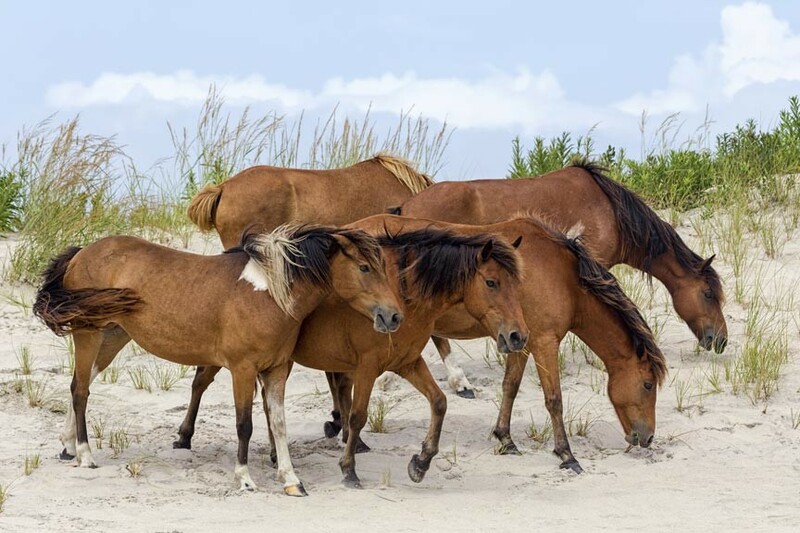 Visit Assateague Island National Seashore Fee Free! 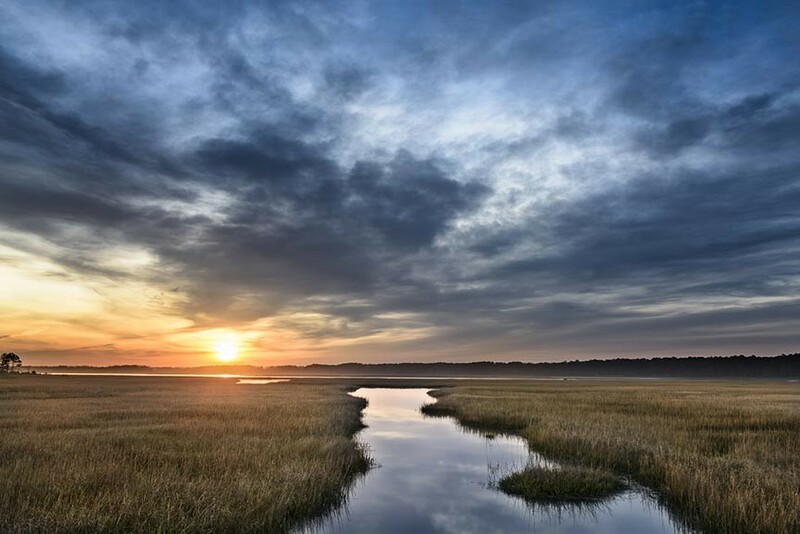 Come experience the natural beauty of Assateague Island National Seashore for free! 2018’s remaining fee-free park days are April 21st, September 22nd, and November 11th. 118 of our nation’s 417 national parks charge an entrance fee year ’round – except on fee-free days! 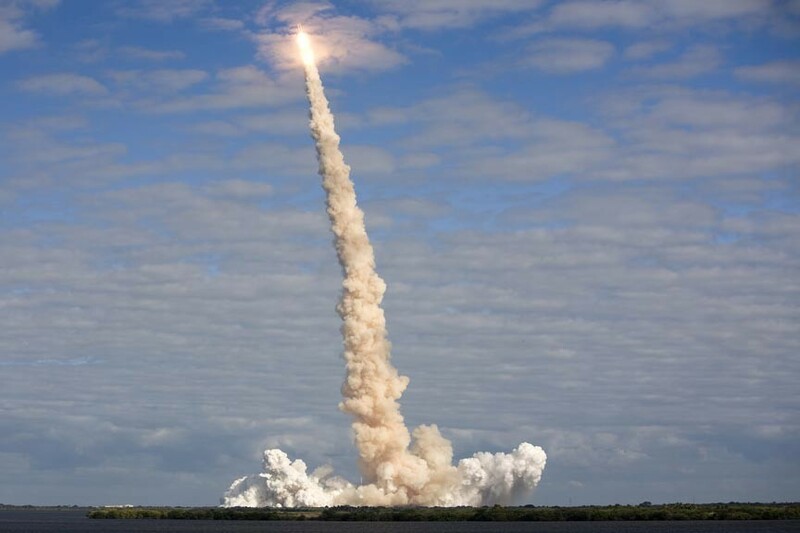 Each year, the National Park Service designates a number of “fee-free” days that let you enter and explore our national treasures without charge. Amenity and user fees for activities may still be charged, of course, but entering and enjoying the parks are free! The number of fee-free days vary from year to year. 2017 saw ten fee-free days while 2018 only has four. The first was January 15th, Dr. Martin Luther King, Jr. Day. The others occur on First Day of National Park Week (Apr 21), National Public Lands Day (Sep 22), and Veterans Day (Nov 11). Assateague Island National Seashore is worth a visit whether there is a park entrance fee or not! 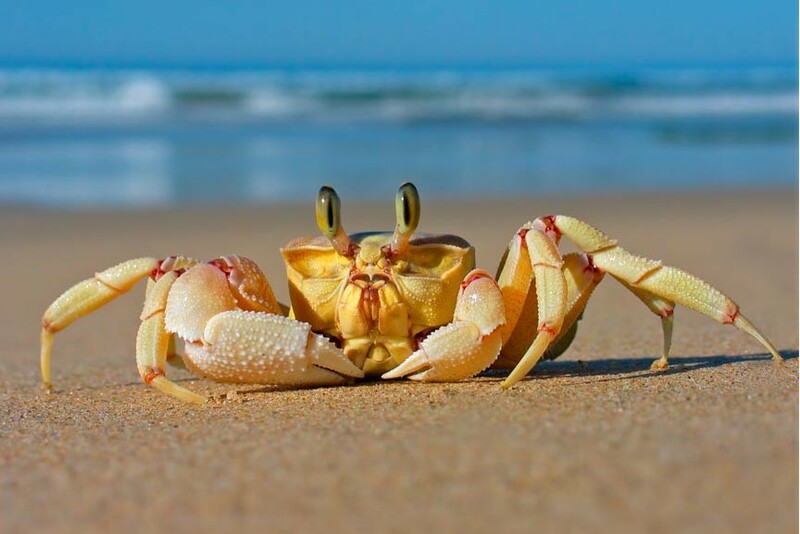 Posted in Chincoteague Outdoor Activities | Comments Off on Visit Assateague Island National Seashore Fee Free! Save With A Chincoteague Island Winter Getaway At Miss Molly’s Inn! Make the most of the New Year with a Chincoteague Island winter getaway. You can save big at the same time with the Miss Molly’s Inn 3 for 2 Winter Lodging special! Miss Molly’s and her sister inn, Island Manor House Bed and Breakfast, offer you the unique opportunity to stay for less and discover the Virginia coast on a Chincoteague Island winter getaway! Our 3 for 2 Chincoteague Island Winter Lodging Special is your chance to come and see what our islands are like when the tourists are away. Chincoteague Island and Assateague Island are quieter but no less appealing come winter. As a matter of fact, for many it’s the only time to visit! Posted in Miss Molly's Specials & Packages | Comments Off on Save With A Chincoteague Island Winter Getaway At Miss Molly’s Inn! Thanksgiving is almost here if you can believe it, and with it comes the annual Assateague Island Waterfowl Weekend. 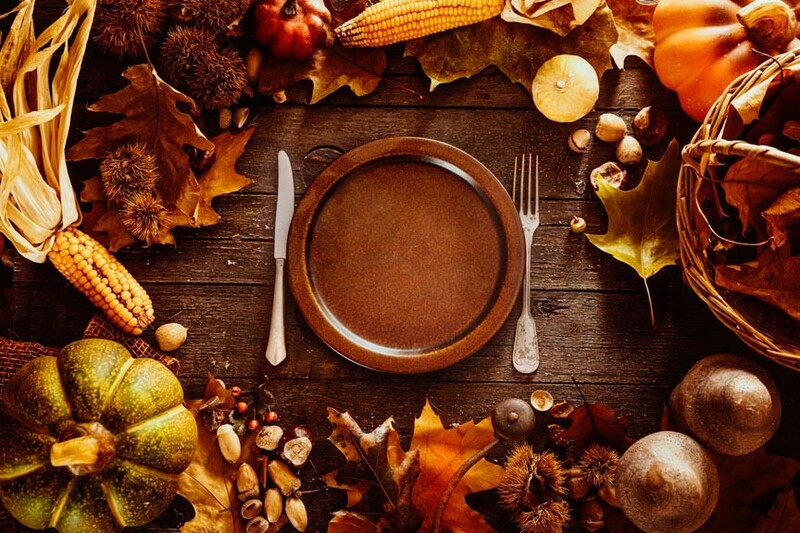 November 25 – November 26, 2016. 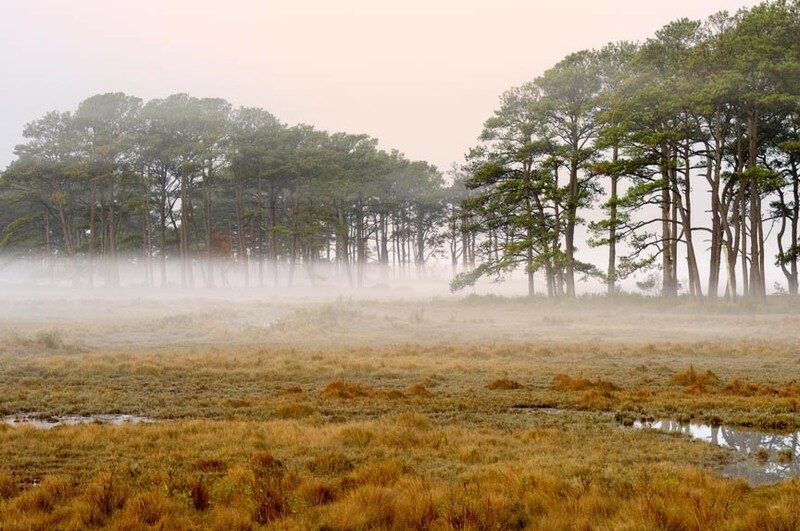 Assateague Island is part of the Atlantic Flyway; the path that migratory waterfowl and other birds use to stay ahead of the changing seasons. 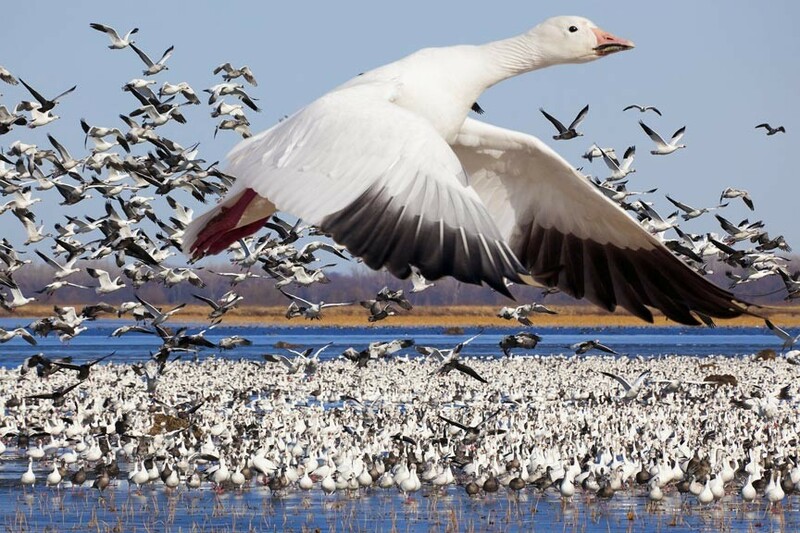 The Atlantic Flyway extends from the offshore waters of the Atlantic Coast, through the prairie provinces of Canada, to Alaska’s Arctic Coast.